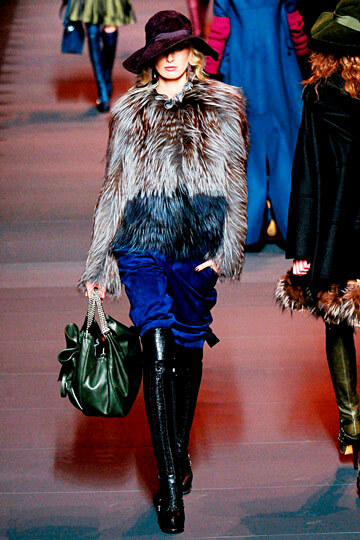 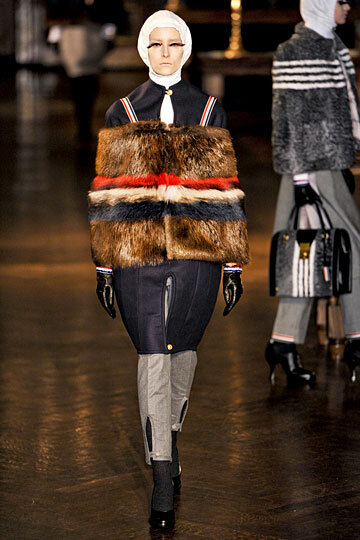 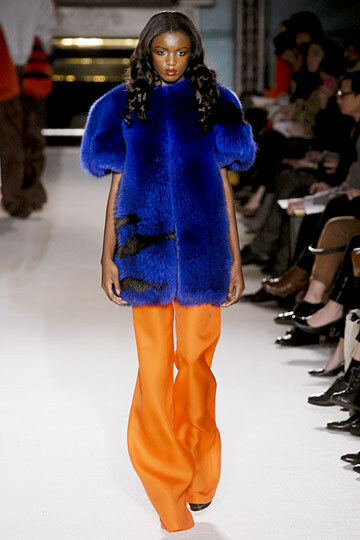 Fall for furs this winter season, with a kaleidoscope of colors and looks to chose from. 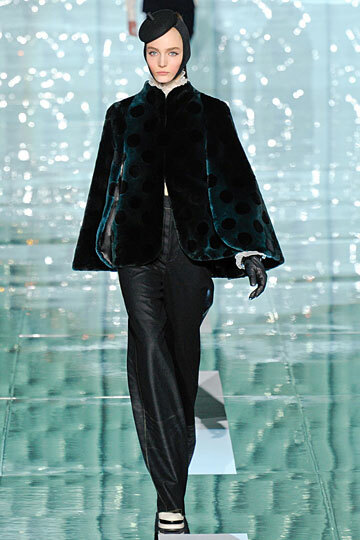 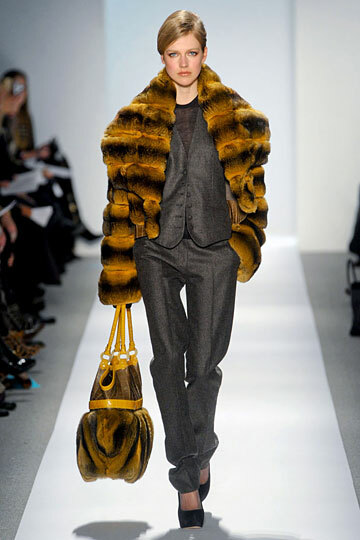 I know my anti-fur fashionistas will hate but I love fur and I believe, there is a luxe splendor about it that can’t be replaced with anything else. 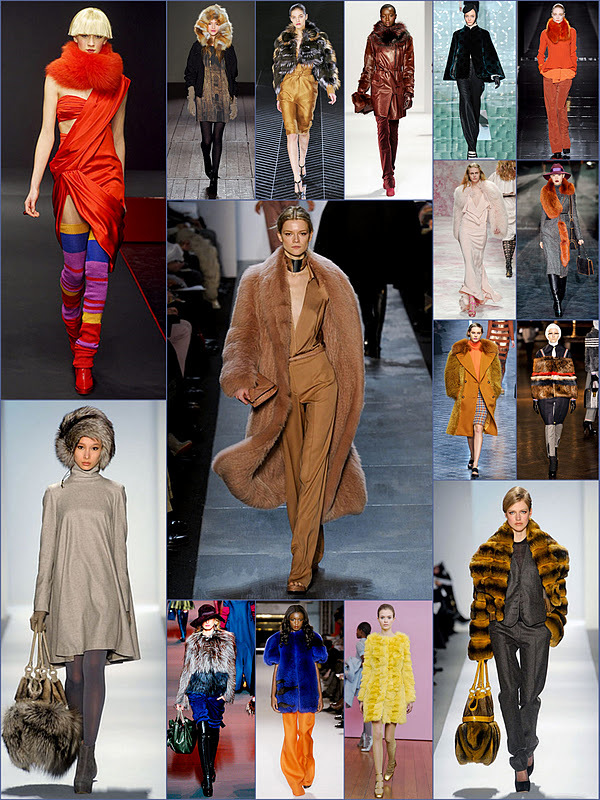 Check out some of these looks for some fashion inspirational buys or looks from the F/W 2011 collections. 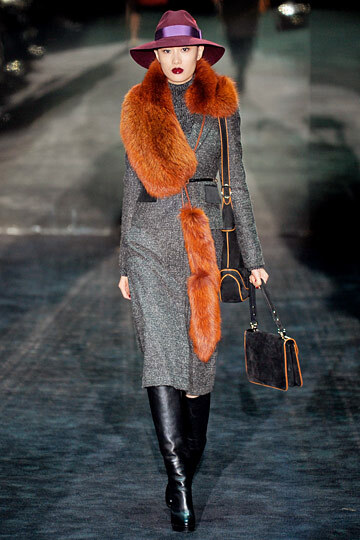 You might happen to get cold and need a little warmth around your neck, hands, head or your whole body. 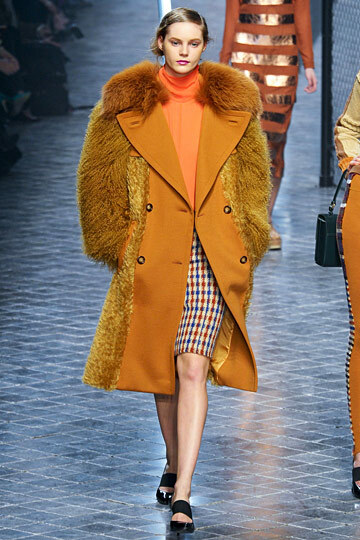 Fur haters, please send your fashion hate to someone who cares. 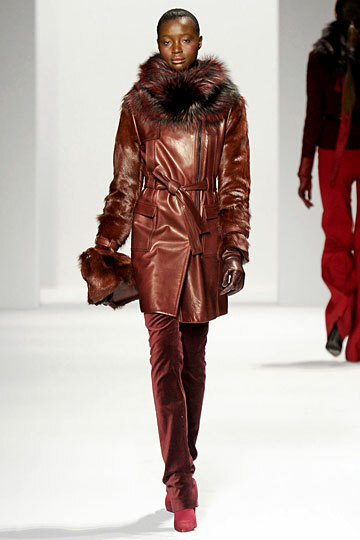 Calvin Klein Pre-Fall 2013 Collection.